Home / Tales From A Sewing Mom / Meet The Ella Bundle! We’ve just updated our Easy Peasy skirt with all our new features (layers, no-trim pages, A0 format) and renamed it the Daniella Skirt. 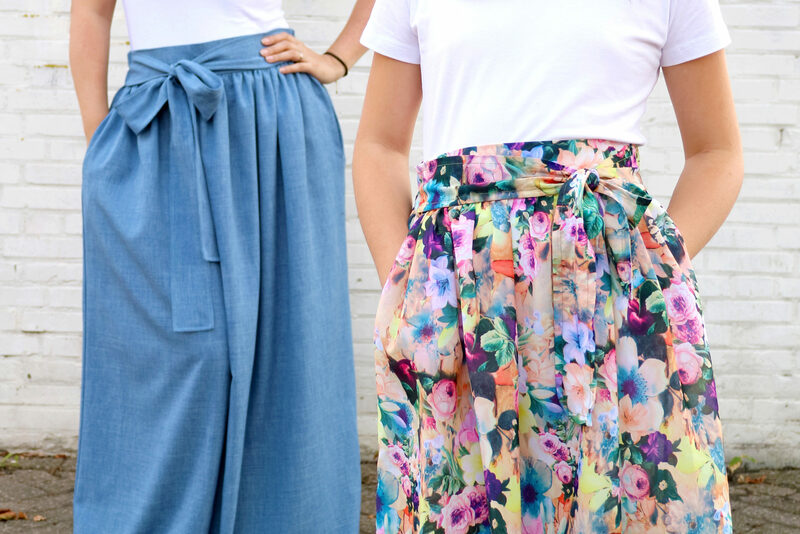 So to celebrate we’ve created an awesome skirt pattern bundle…. Introducing … The Ultimate Ella Bundle! It’s an incredible value pack. If you’re a beginner, jump right in with the Daniella Skirt. Then as you get more confident, move on to the Arabella (then just start adding pockets everywhere you like!). The whole bundle is $27.50, but is on special for just $18.50! Get yours here –Special Ella Bundle! Previous post: 10 Winner QueBébé Bath Kneeler and Elbow Cushion Giveaway!